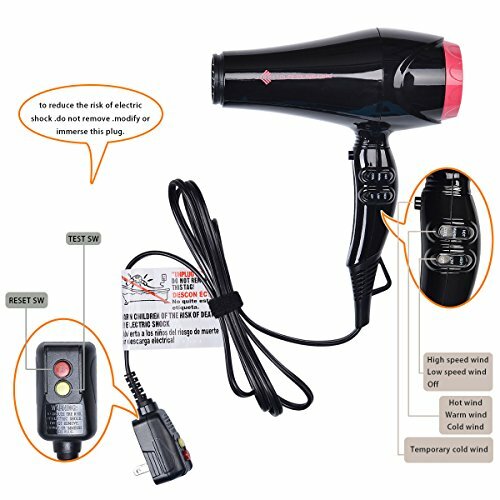 Professional Kamo 1875w AC motor salon ionic ceramic hair dryer creates shiny, healthy-looking hair. 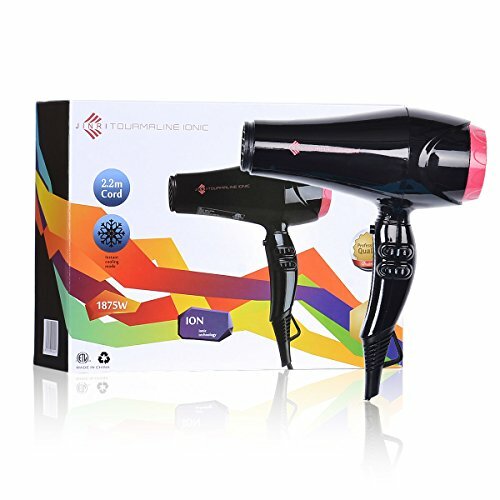 Tourmaline ceramic and ion technology helps you to achive salon-quality hairstyles without any damages. 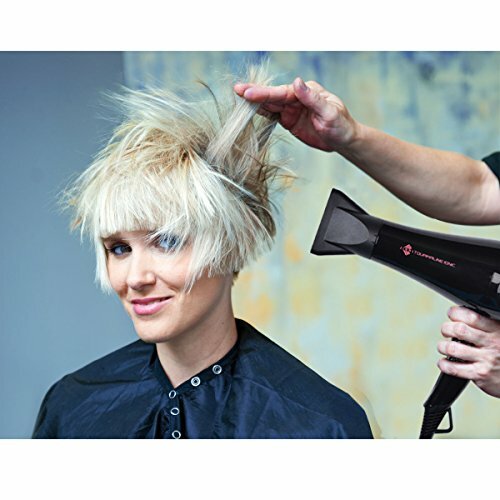 Three heat settings and two speed settings provides you the chance to make any styles as you want. 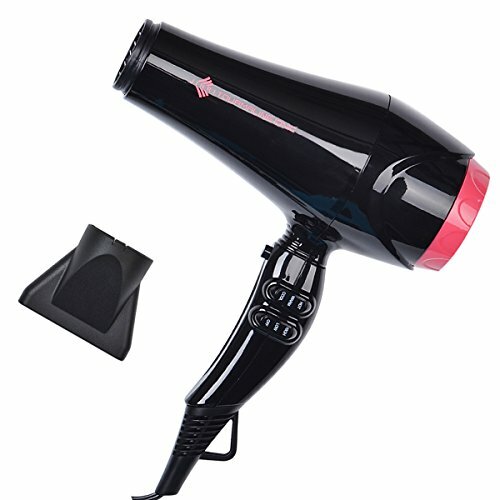 Besides, a cold shot button provides a blast of cold air to set hair once you've achieved your desired style. 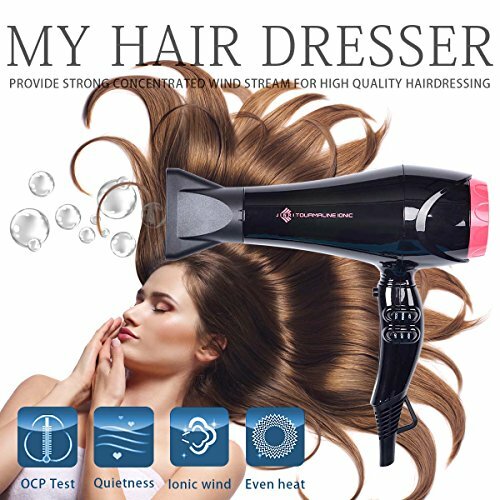 5.9ft salon power cord with Hanging ring.